NAPPANEE – The NorthWood boys golf team wrapped up league regular-season play with a pair of wins Thursday night. The host Panthers defeated Elkhart Memorial and Northridge in the Northern Lakes Conference triangular at McCormick Creek. NorthWood shot 162, while Memorial came in at 177 and Northridge posted a 187. 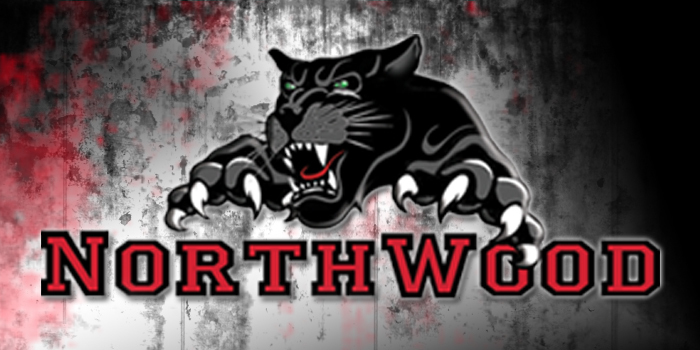 The Panthers finish the NLC regular-season slate at 6-1, tied atop the league standings with Warsaw. The Tigers lost by one stroke to Wawasee and defeated Goshen in their NLC finale Thursday at South Shore. The NLC Tournament is set for Saturday at Rozella Ford in Warsaw.